This beautiful SET is perfect for the "mother in laws" on your special day, or any day! 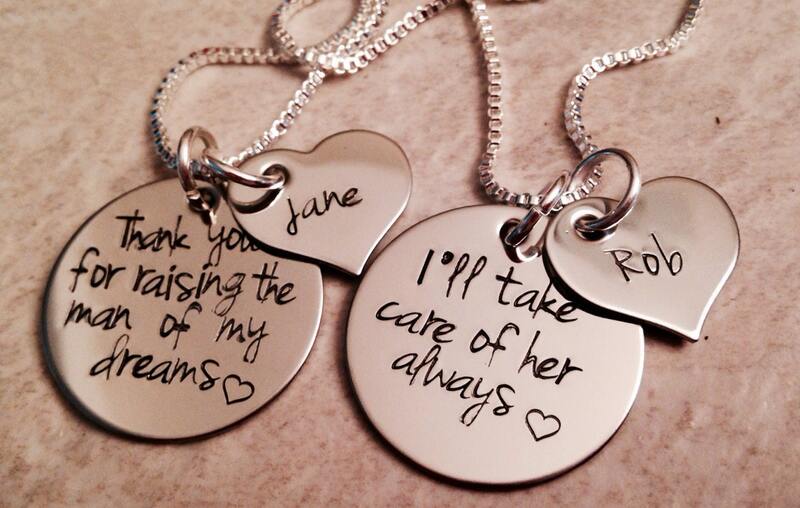 One necklace says, "Thank you for raising the man of my dreams". The other says, "I'll take care of her always". 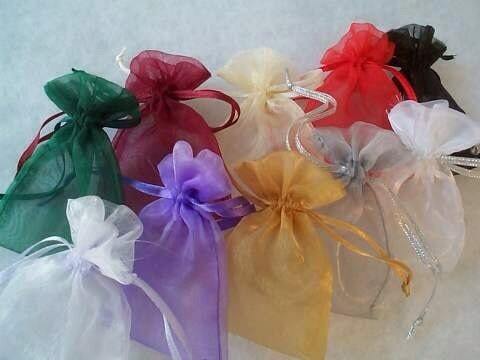 Each includes a small heart with your choice of name or date. 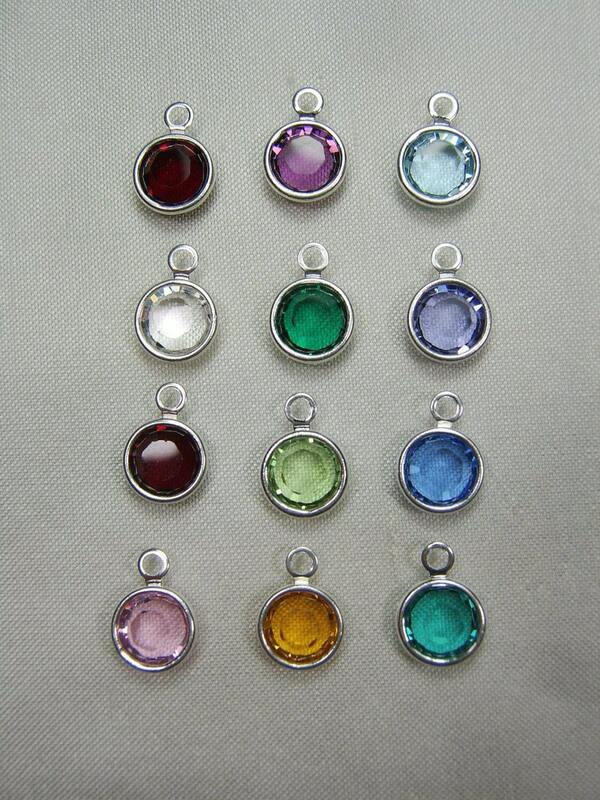 The pendents have a beautiful shiny finish to them, with a mirror effect. Please note that you are welcome to change the wording on either piece! 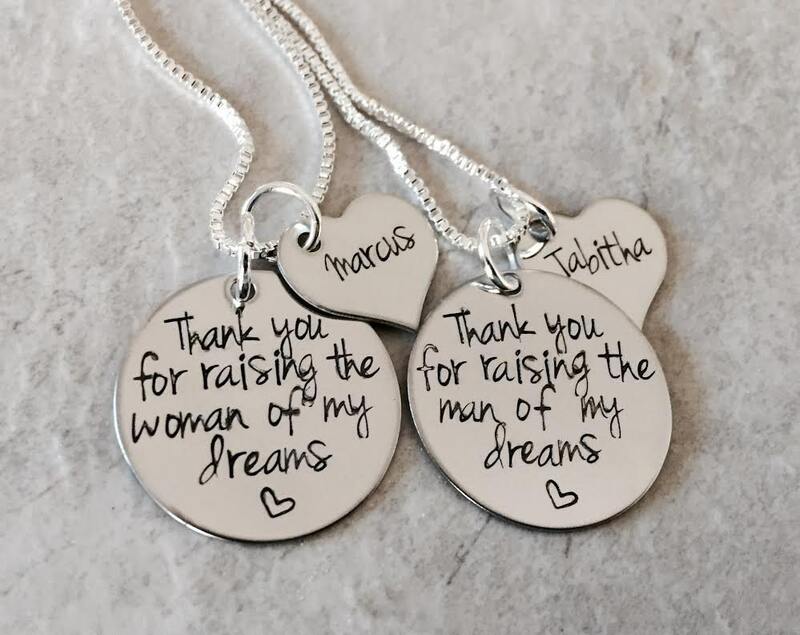 If you'd like them to be a "thank you for raising the man/woman" of my dreams set, that's perfectly fine! 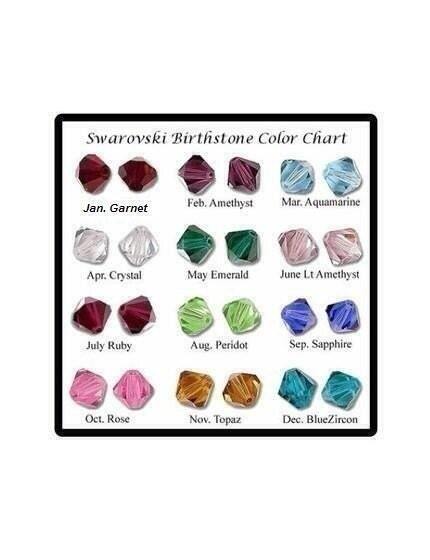 Feel free to customize these to your liking, and please contact me if you have any questions about length of phrase. The circles measure 1" in diameter, and the hearts are 3/4" at their widest point.